Asia is an intriguing place to be from rich culture and history to beautiful sites. Indonesia in the South East Asia is a good place to start. 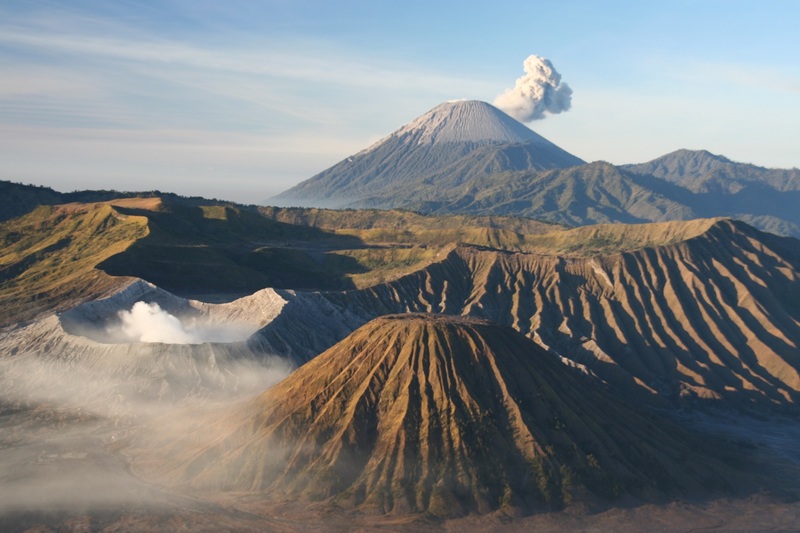 Consider cheap flights to Indonesia to make your booking and get your itinerary ready as we explore four amazing places to go to in the Indonesian Islands this summer season. The spectacular island is in Jakarta, the capital city of Indonesia. It hosts the Bridge of Love which is about 800 meters that unites the two larger islands of Tidung Kecil and Tidung Besar. 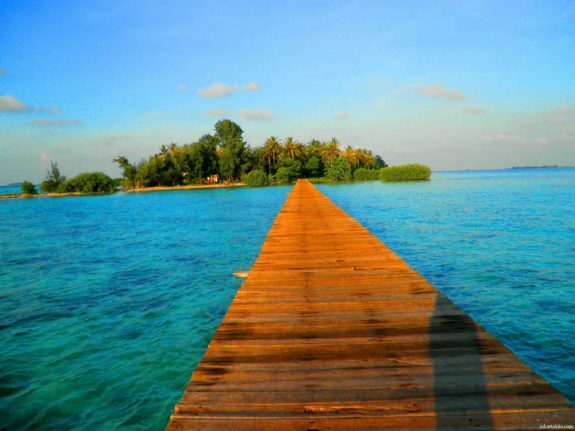 You can enjoy the scenery by taking a walk on the bridge to Tidung Kecil Island while seeing beautiful fish and coral reefs from above. As no cars are permitted, you could hire a bike and cycle around the island for fun and exercise. To have an even closer view of the coral reefs, try snorkeling in the crystal clear waters or hirer a boat to go see the more beautiful and isolated features. If you are worried about safety for the kids, worry no more Tidung Island is safe for children for the water is clean and the sea which is in front of the beach is shallow. There is something for everyone at the Gili Islands, from the largest of the Islands, Gili Trawangan for those looking to party, Gili Air for those who enjoy experiencing new culture as you get to interact with a local Asian community that is well developed as well as get to Lombok faster to take in the sites for it is closer. The third of the Gili Islands is Gili Meno which is in between Gili Trawangan and Gili Air. Gili Meno is for those who just want to relax and have some peace and quiet for it is very laid back. At the beach the stunning white sand and clear waters are ideal for having a good swim, learning scuba diving, kayaking and deep sea fishing. 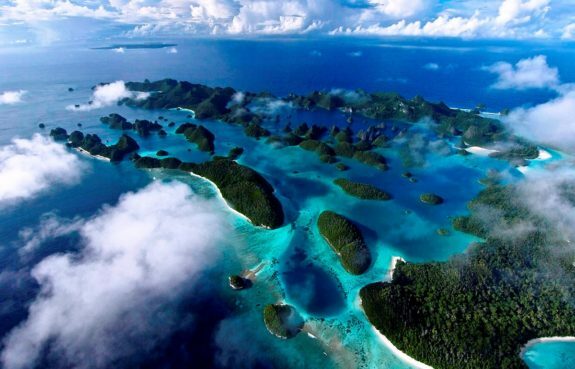 Raja Ampat Islands has various amazing schools of tropical fish including mollusks, tuna fish, barracudas and coral fish underwater. The coral reefs here are remarkable. Its name stands for four kings following the local myth and it has four major Islands; Misool, Waigeo, Batanta and Salawati.it is also a fulfilling diving destination where you will have a complete view of seahorses, wobbegongs not forgetting Manta Rays sliding past you. 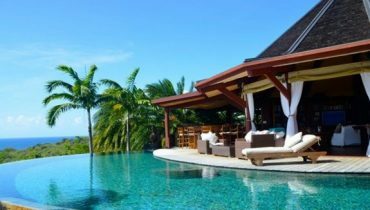 This Island is an ideal getaway found in Sumbawa Besar in a nature reserve. The western half of Moyo Island is owned by the Amawana Luxury Resort that has hosted the rich and famous alike including Princess Diana while the eastern half is ideal for taking hikes, looking at beautiful waterfalls and having a good swim. The nature reserve has good-looking corals making the place ideal for snorkeling. It also houses wild pigs, buffaloes, deer and a variety of birds from kites, sea eagles and herons among others so bird watchers will be in a thrill. Le paiement interbancaire dans les commerces n’existe en effet que depuis 1984. Au dÃƒÂ©but des annÃƒÂ©es 80, les cartes ÃƒÂ©taient avant tout des cartes de retrait. A l&qouus;ÃƒÂ©porqe on avait droit d’exporter maximum 2000Fr en liquide. La Visa internationale grand public est arrivÃƒÂ©e plutÃƒÂ´t vers 1986, comme la premiÃƒÂ¨re cohabitation.